Waterproof quick access deckbox for essential gear. Easy and simple to install and remove. 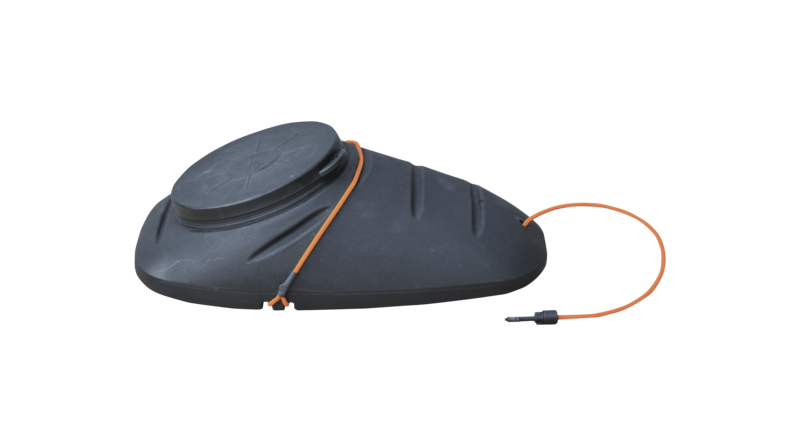 Stays well under the deck bungees and is compatible with all kayaks. 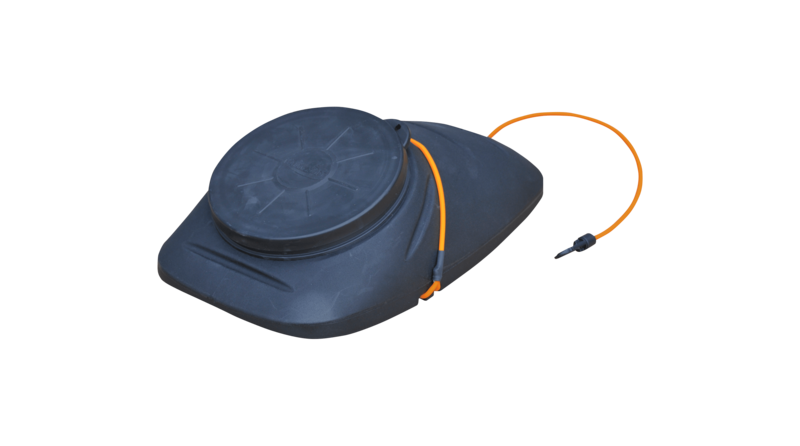 15 cm hatch cover is ideal to fit snacks, camera, water bottle, phone, keys and wallet in. Deckbox approximate capacity is 4 Litres. We recommend placing any valuables or electronics in a dry bag inside the deckbox for safe storing. 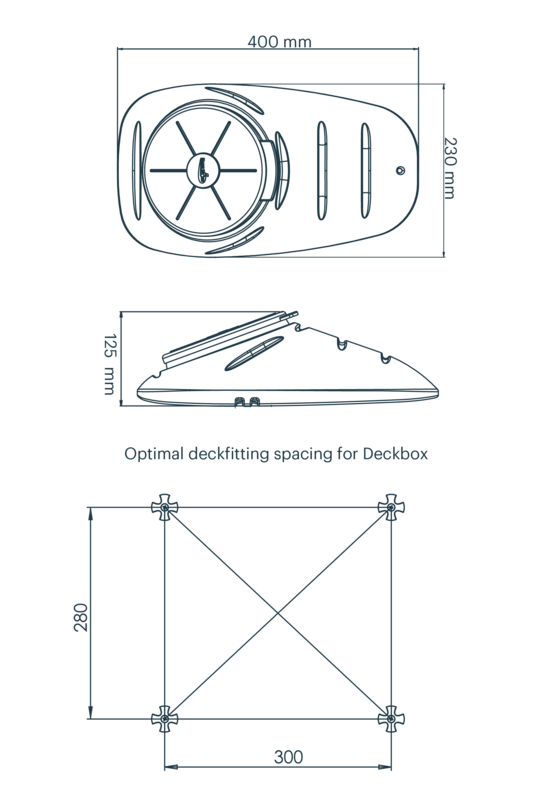 Deckbox has comfortable carrying grip integrated underneath and special top bungee to hold for e.g. mobile phone or sport device in top of the hatch cover in sight.